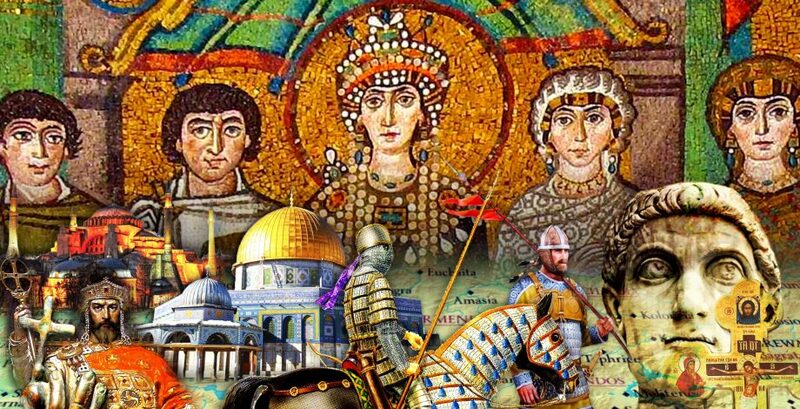 Right about now is the first time we see the first mentions of the Romani people (aka “gypsies) in Europe, and that’s of course in Byzantium. It’s a really fascinating story, because a lot of the time they were really good at playing into the Romans desires, for example spinning fantastical tales about their Biblical origins. I think it’d be a really fascinating topic either for the next end-of-the-century episodes (I say as we’ve just begun a new century!) or as a Byzantine Story. An excellent episode as always! Thank you for all your hard work Robin! So, I’m new here, does this episode get demonetised at some point? Or is this some new arrangement. I periodically put an episode behind the paywall as a fundraiser to keep the podcast going. So far there have been 4 (out of 183). They will always be behind the paywall to encourage people to contribute. The site is temporarily down, I am working to get it back up and running. Thanks for your patience.